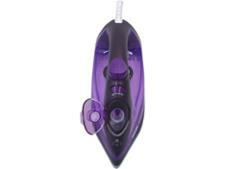 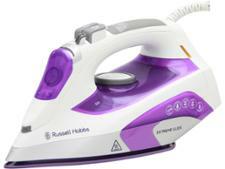 Philips EasySpeed Plus GC2146/39 steam iron review - Which? 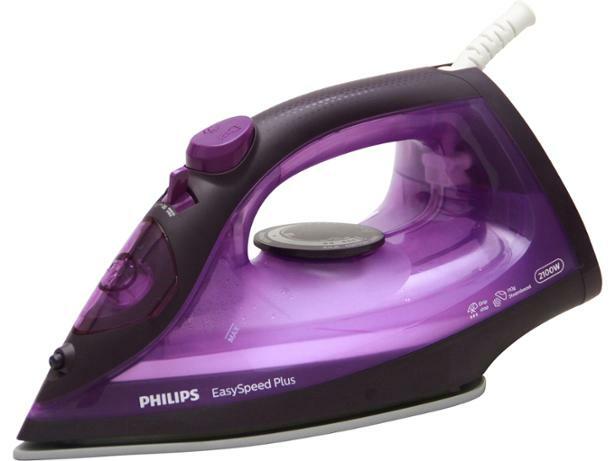 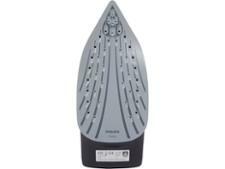 Typically priced at less than £30, the Philips EasySpeed Plus GC2146/39 is cheap for a steam iron. Philips is a big name in the world of irons, so you might see this one as a solid budget option. 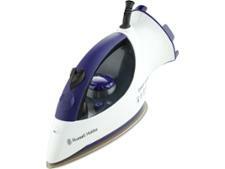 Read our full steam iron review to find out how it fared in our tough lab tests.